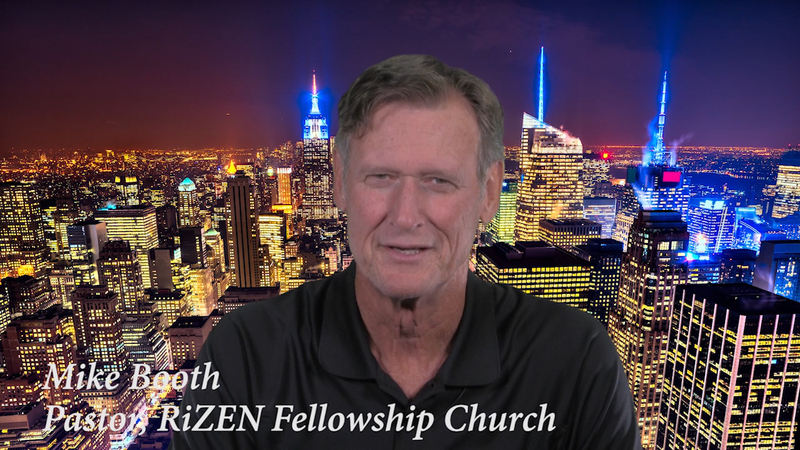 RiZEN.church - A disciple making fellowship. Obadiah – “Minor Prophets” Series – Note: Reference in podcast to Galations 1.20 should be Galations 2.20. The twelve “minor prophets” in the Old Testament. 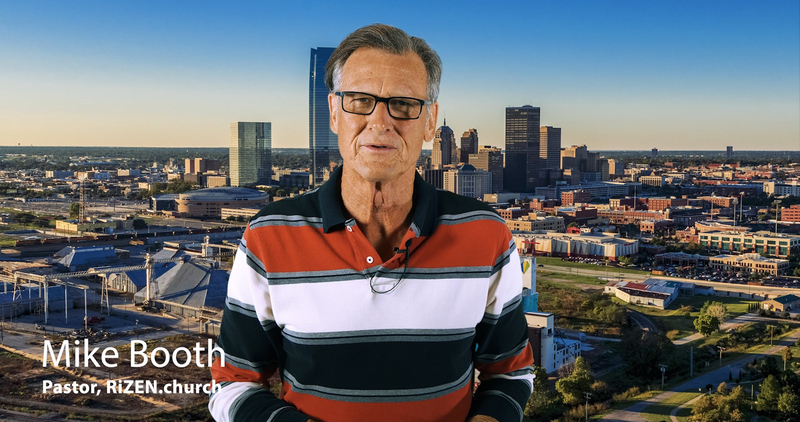 This third series on the life of Joseph focuses on how Joseph dealt with his brothers as they were trying to be brought back together.